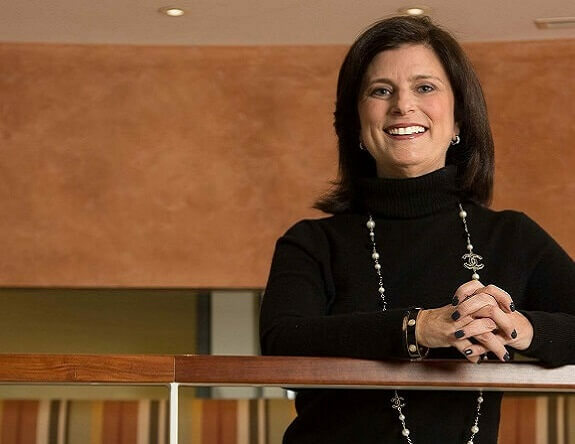 Ellyn Shook is Accenture’s chief leadership & human resources officer, responsible for helping the 477,000 people of Accenture succeed both professionally and personally. Her global team of HR experts is re-imagining leadership and talent practices to create the most truly human work environment in the digital age, fueling Accenture’s differentiation in the market and ability to improve the way the world works and lives. Ellyn is a member of Accenture’s Global Management Committee. She is a strong advocate for inclusion and diversity, and Accenture has been widely recognized externally as an employer of choice and for its diversity efforts. Before being named chief human resources officer in 2014, Ellyn was senior managing director—Human Resources, and led Accenture’s Human Resources Centers of Expertise and the Human Resources Business Partner Organization. In this position, she was responsible for the design of Accenture’s talent architecture, as well as the company’s total rewards, talent supply chain and talent development programs. Between 2004 and 2011, Ellyn was the global human resources lead for career and performance management, total rewards, employee engagement, and mergers and acquisitions. Earlier in her career, she was head of global compensation, responsible for designing and implementing new executive compensation and equity programs—including equity grants at the time of the company’s IPO in 2001. She also led human resources for the company’s New York office for five years. Ellyn serves on the board of trustees at Harvey Mudd College, the Women's Leadership Board of the Women and Public Policy program at Harvard's Kennedy School, and the steering committee of Paradigm for Parity. She is active in Women in America and Ellevate Women’s Network, and is a member of the HR50 division of World50. A 2015 article in Forbes.com named Ellyn one of the top 10 CHROs. Ellyn joined Accenture in 1988 and became a partner in 2003. She holds a Bachelor of Science degree from Purdue University.